Utilizing a storage unit is a very common solution to gain extra living space, especially among renters. For this reason, it comes as no surprise that units of this nature in the Chicago area are in high demand. With so many options out there, you want to be sure you select a unit with the right features. One of the most important features to look for is climate control. As the name implies, climate-controlled storage consists of a unit in which both the temperature and humidity remain at a specific level. Because of that, you can store a much broader range of items that, if kept in a standard unit, would get damaged or destroyed. While some of the things are relatively straightforward, others may surprise you. To show just how versatile and beneficial a unit with climate control is, consider the following six items that you can store. Wooden Furniture – When wood experiences fluctuating temperatures, high heat or cold, or high humidity, it can crack, rot, or warp. Climate-controlled storage is especially critical for more expensive pieces. Wooden furniture particularly needs protection when it can’t be in your home. With a climate-controlled space, your wooden bed, dresser, nightstands, dining room table and chairs, coffee table, and any other furniture can be protected from the elements and from damage. Leather Furniture – Leather is sensitive to humidity changes, though it also does not fare well through extreme swings in temperature. In both the summer and the winter, climate-controlled storage in the Chicago area is perfectly suited for leather furniture. To prevent cracking and discoloration, keep anything made of leather in a specialized unit. Musical Instruments – Climate-controlled storage benefits a broad range of musical instruments. Instruments that have wooden or metal bodies are equally susceptible to temperature swings, which can distort the quality of the sound that the instrument can produce. Guitar, violins, flutes, clarinets, and drums, among others, need a controlled environment, even when storing them short-term. Artwork – Craft projects your children created at school, artwork that you purchased from a local artist, or an expensive oil painting from a well-known painter all require a unit with temperature and humidity control. The color and consistency of glues, paints, and clays can all be altered with swings in temperature or humidity. Special Collections – Items that you collect such as wine, stamps, coins, books, comics, and magazines require climate-controlled storage. Climate control will prevent the damage that changes in humidity would cause, such as warped pages, discoloration in any paper or ink products. Climate-controlled storage will also help to keep your valuables safer overall. Household Appliances and Electronics – Refrigerators, stoves, microwave ovens, washing machines, dryers, freezers, stereo equipment, laptops, and all other household appliances and electronics require a controlled environment. Most “smart” appliances need to be in climate-controlled storage, as electronic items are sensitive to high humidity and also changes in humidity. With a climate-controlled unit, you never have to worry about mechanical and electronic components getting damaged. 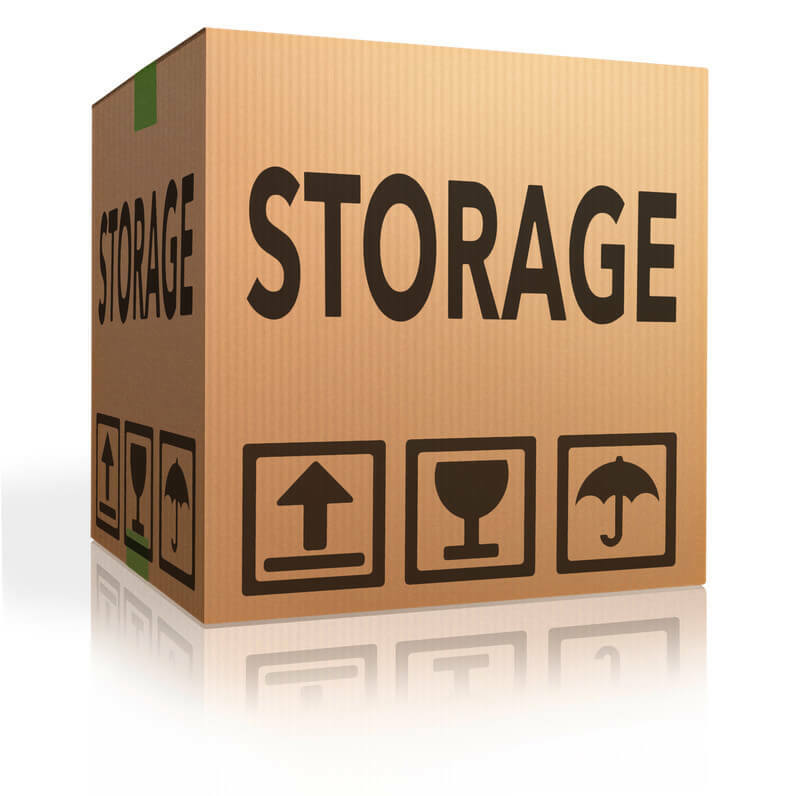 Are you searching for extra storage in the Chicago area? The experts at Advantage Moving and Storage can help. Contact us today for more details.